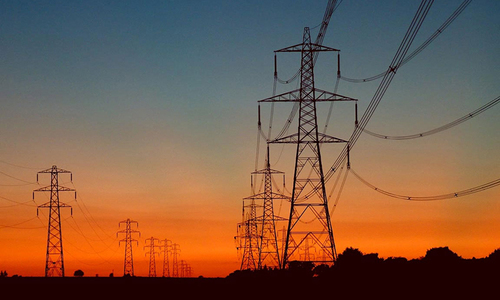 ISLAMABAD: The overall line losses of distribution companies (Discos) in the public sector remained unchanged at 18.3 per cent during the current financial year. The Sukkur Electric Power Company is the most inefficient distribution firm with 41.3pc line losses this year against 36.7pc of the last financial year. The line losses of the Peshawar Electric Supply Company dropped by almost 2pc in a year, but it continues to be the second most inefficient company with line losses of 36.2pc in 2018-19. Its line losses stood at 38.1pc during the last financial year. 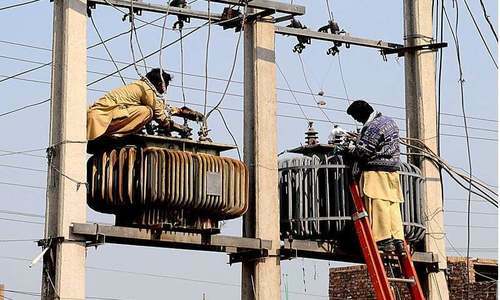 The Hyderabad Electric Supply Company came number three as its line losses jumped to 33.6pc in 2018-19 from 29.9pc last fiscal year. The Quetta Electric Supply Company’s line losses dropped to 21.8pc this year from 22.4pc in 2017-18. The Multan Electric Power Company’s line losses jumped to 17.5pc this year from 16.6pc the previous financial year. The line losses of the Lahore Electric Supply Company soared to 14.5pc in 2018-19 as compared to 13.8pc in 2017-18. 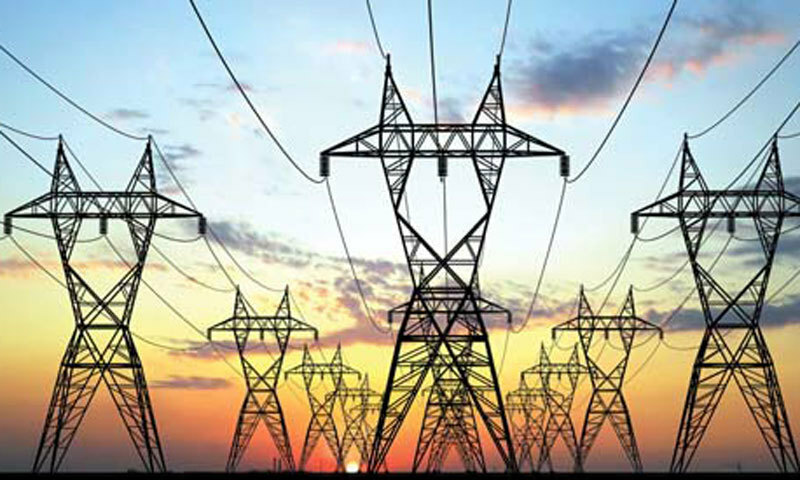 The Tribal Electric Supply Company’s line losses went up to 13.3pc this year from the previous year’s 12.5pc. The line losses of the Gujranwala Electric Power Company jumped to 11.1pc in 2018-19 from 10pc last year. The Faisalabad Electric Supply Company’s line losses dropped to 9.8pc this year from 10.5pc last year. The Islamabad Electricity Supply Company continues to be the most efficient firm as it reduced its line losses to 7.9pc this year from 9.1pc in 2017-18. 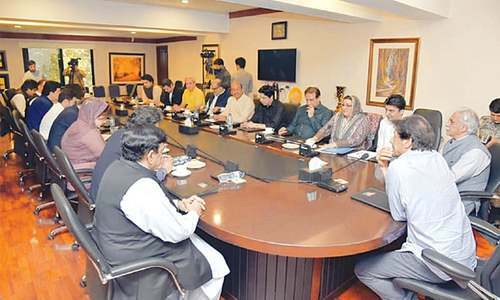 An official said the payment of Rs808 billion circular debt depended on ­collection from distribution companies based on their recoveries from ­consumers. He said steps were being taken to recover outstanding liabilities and an anti-theft campaign had been launched across the country to control losses and improve the recovery position. SEPCO has all the right political appointments, nepotism runs supreme in discos in Sindh. 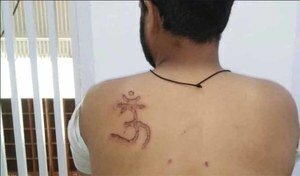 Special cover is given to close friends of SDOs and line men turn a blind eye to kundas everywhere. Yet Imran Khan thinks country is moving forward. Biggest problem is consumers stealing power but how about unjust huge salaries and perks and unlimited corruption in disco they all are in together. Islamabad doing so well, honest and hard work pays. Please find out upright persons in distribution companies specially in Sindh HESCO and Sukkur. when this corruption will be stopped? The Circle is getting larger (of the debt).